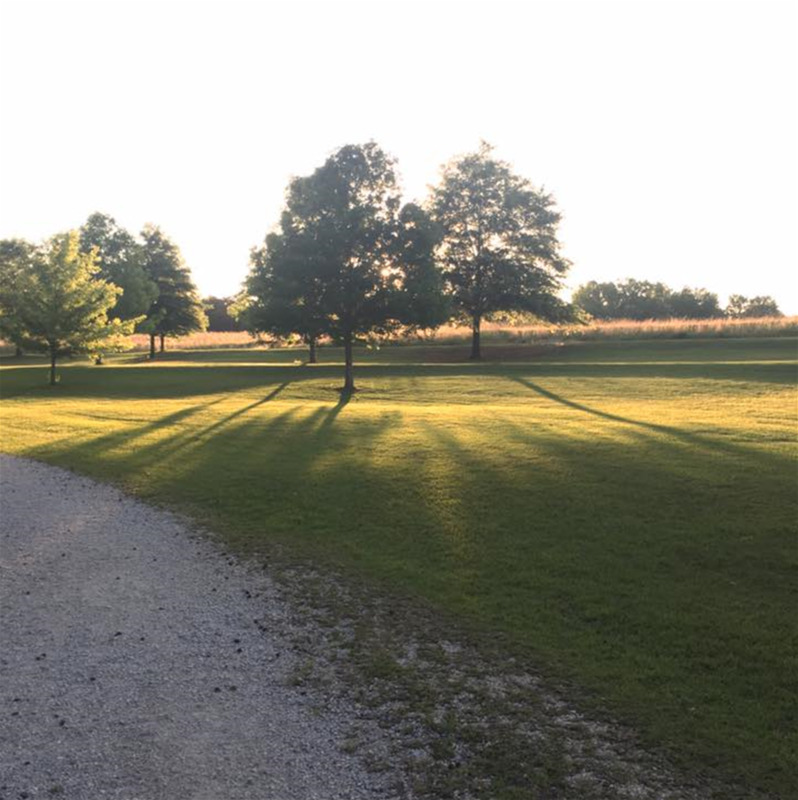 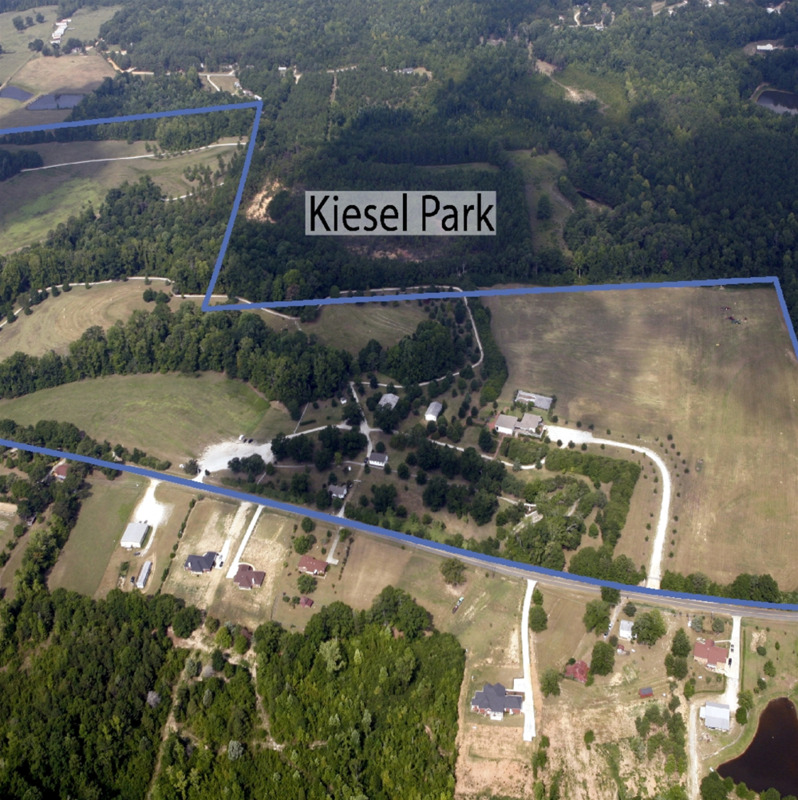 Kiesel Park is composed of spectacular nature & walking trails which encompasses this 124-acre park, making it the largest park in Auburn. 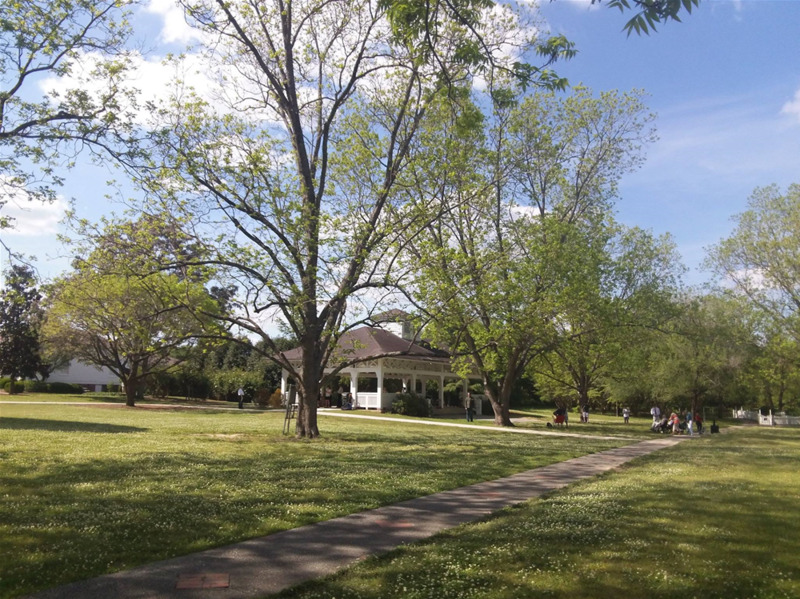 There is an environmental lab, pavilion and picnic area, and it is also home to the Nunn-Winston House, one of Auburn’s finest examples of antebellum Greek Revival architecture dating from the 1850s. 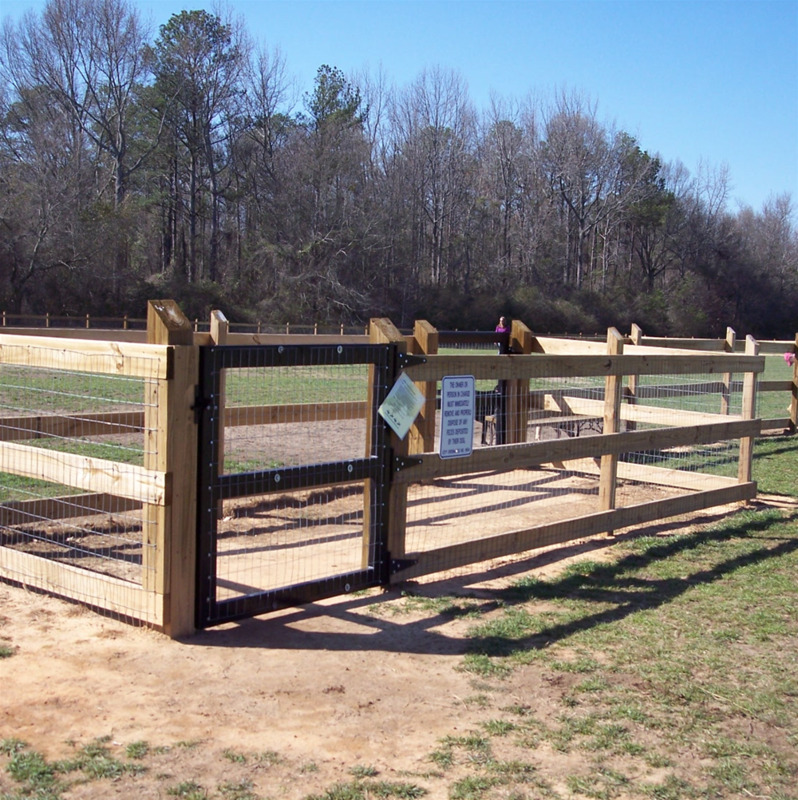 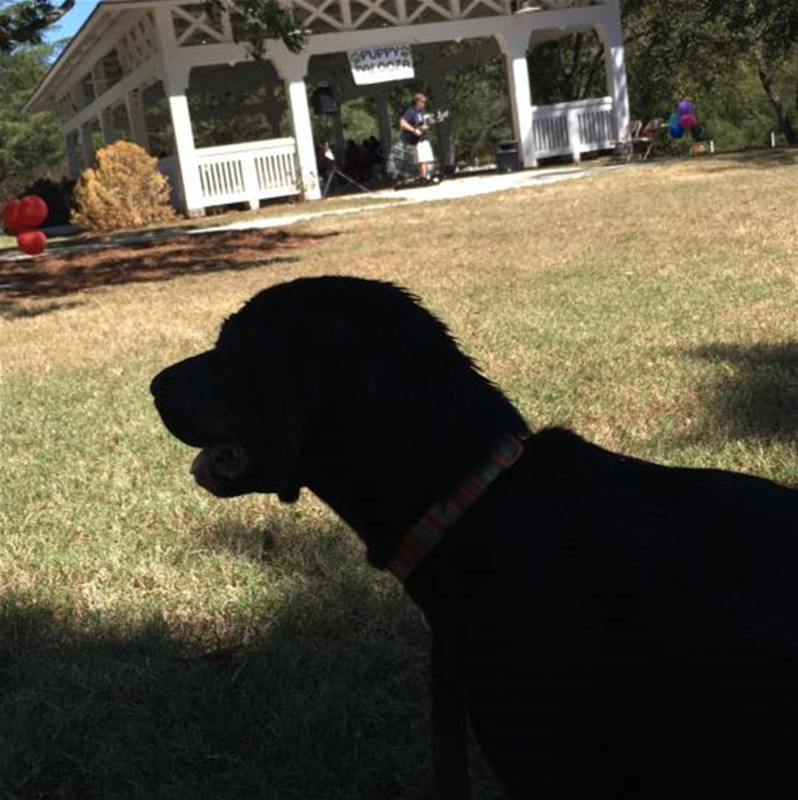 Kiesel Park has a fenced-in off leash dog park that is open to the public. 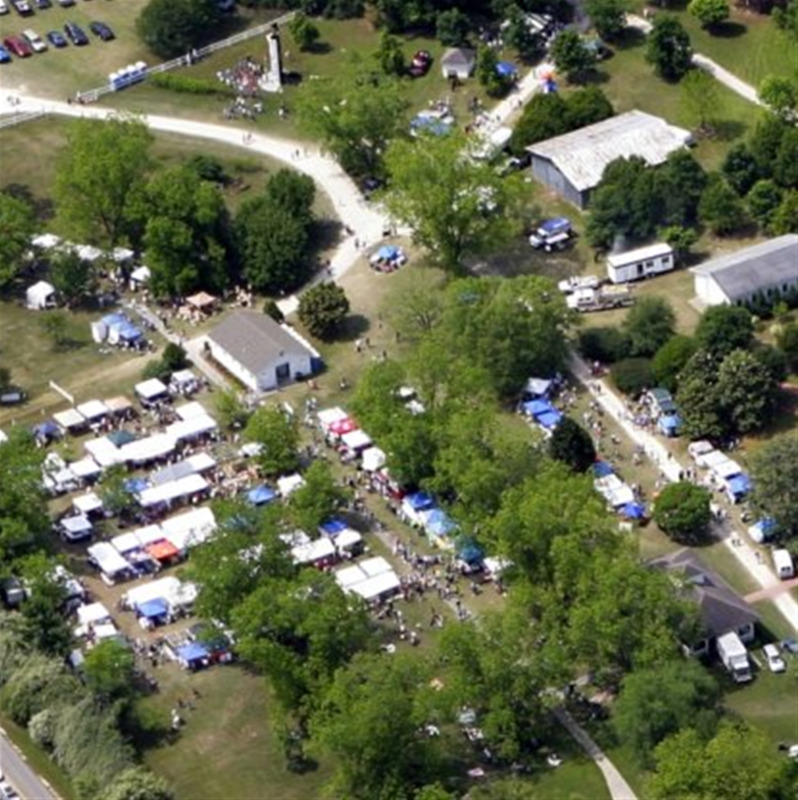 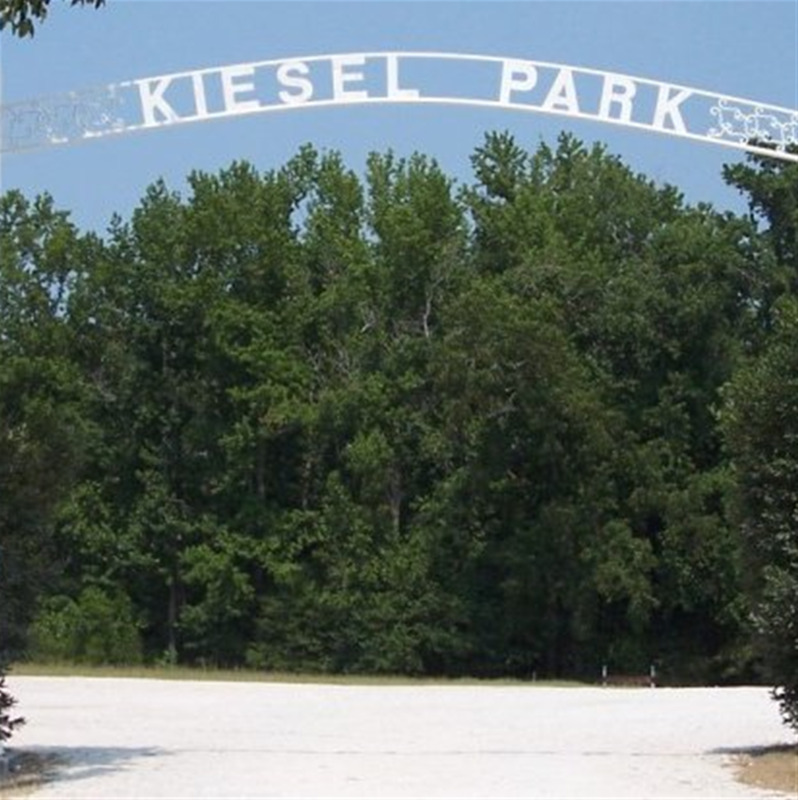 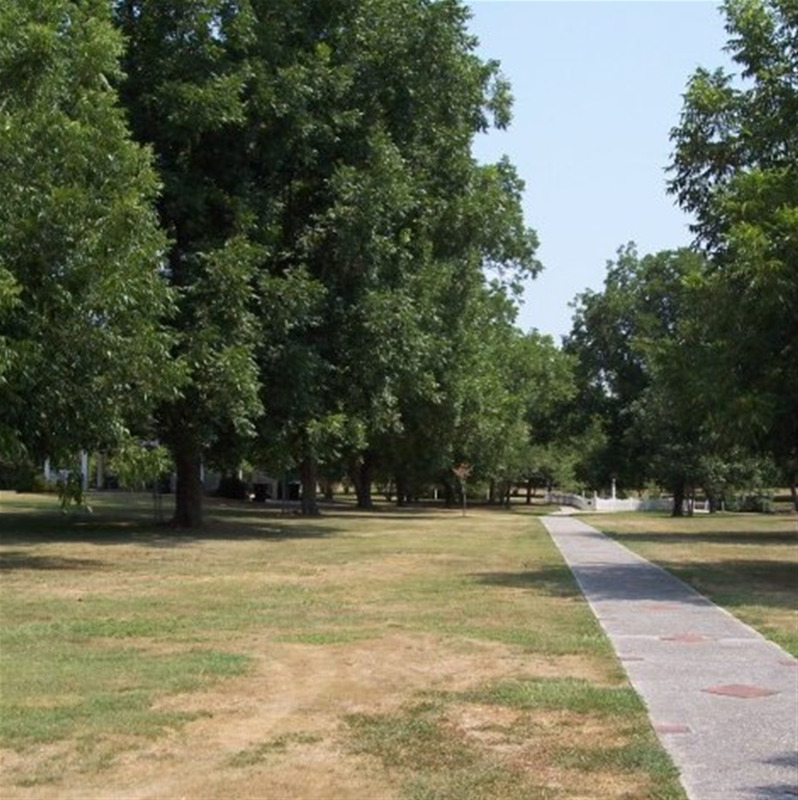 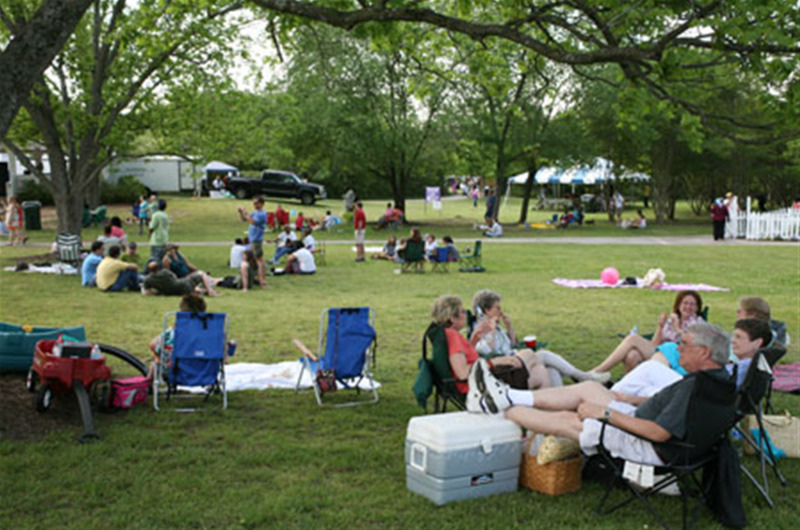 Kiesel Park is also well known for hosting events such as small concerts, birthday parties, and family reunions. 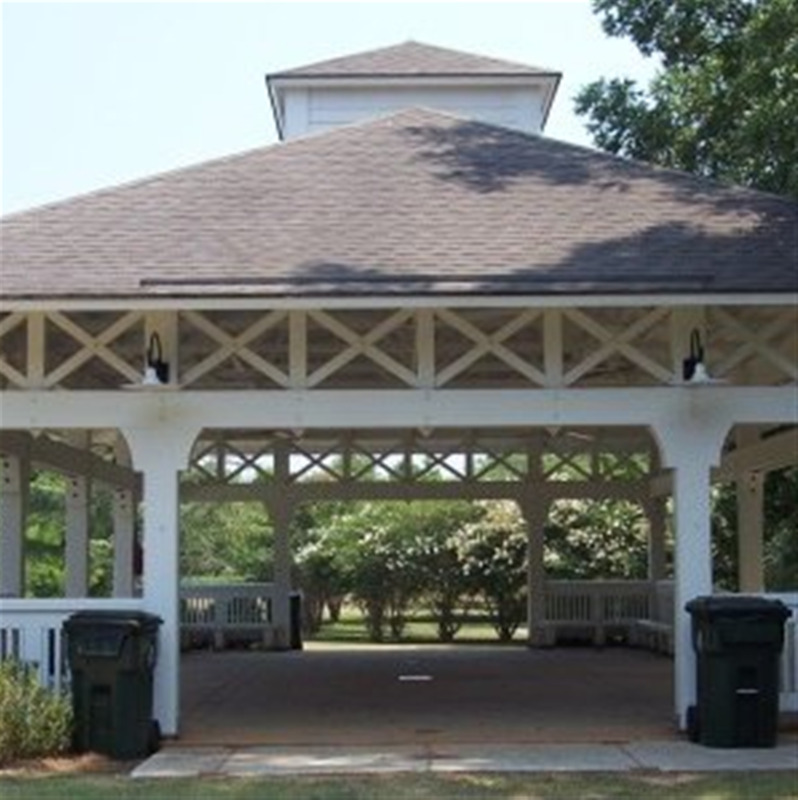 For more information about reservations for a special function, please contact the Parks and Recreation department’s administrative office at (334) 501-2930. 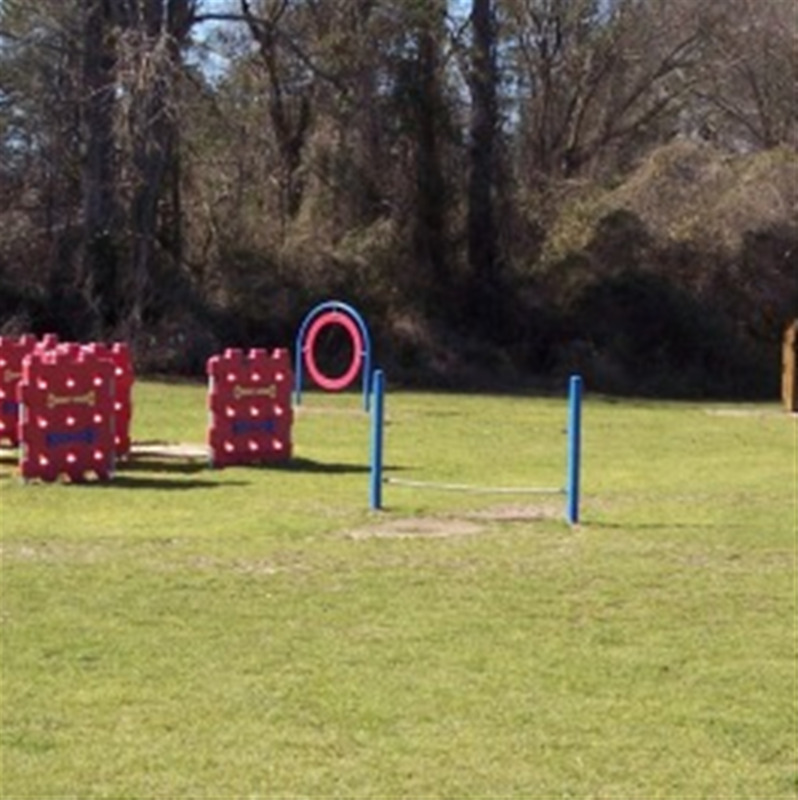 Monday - Sunday: 6 a.m. - 8 p.m.